North America Forum»Forum ›Knights Fable ›Bugs › Infinite Silver!!!! Fix Fast!!! Whenever, I press equip. It equips but it doesn\'t remove from inventory creating an infinite amount of them. They can be sold! So fix it!!! I was making a video to show and I end up with a normal one without any buffs! That was a fast fixed! Thanks Quest. 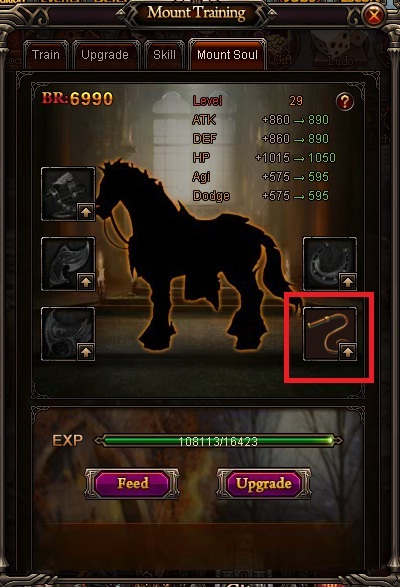 I have forwarded this bug to the devs. 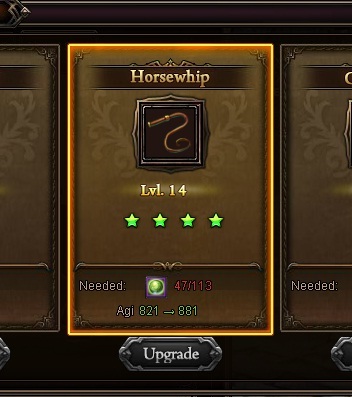 I have BLUE grade Horsewhip before, but when i tried to slot it out & in, it changed to White grade equip. Sorry, I dont have any SS to prove my blue equip, but sure, u can check my log. 2019-4-20 01:03 GMT+8 , Processed in 0.060916 second(s), 50 queries .